Fancy new glasses for the new season? Head to your nearest Boots opticians. 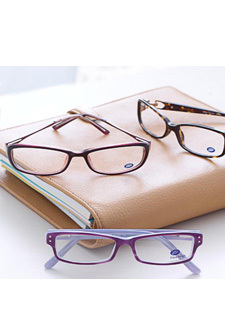 Choose from a wide-range of frames and get 2 pairs of prescription glasses for only £79. And if you prefer contacts, 30-day contact lenses are part of this mix and match, too, as well as prescription sunglasses! For further details, go to Boots opticians – this could be the start of a whole new look for Spring/Summer.